Aqualand S.A. Swimming School is one of the few swim schools which provides personalised 1 on 1 swimming lessons with a female swimming instructor. All classes are held in a fully enclosed, heated pool. 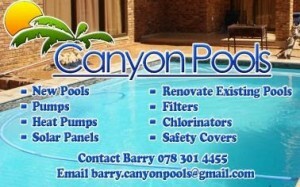 We have three branches which are conveniently situated in Randpark Ridge & Bromhof, Johannesburg.